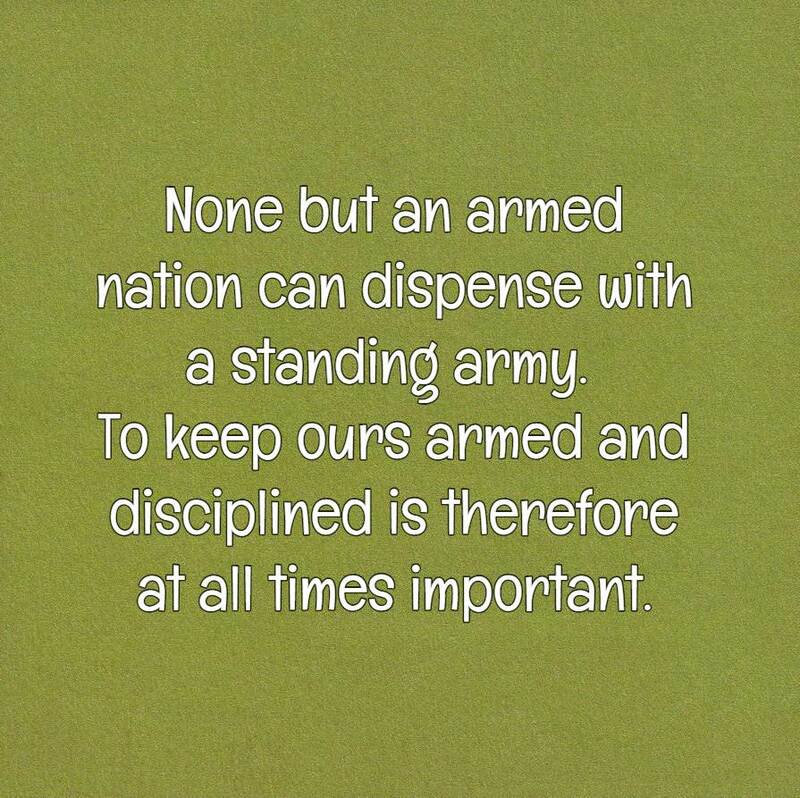 The importance of an army extends to the welfare of the future generation. 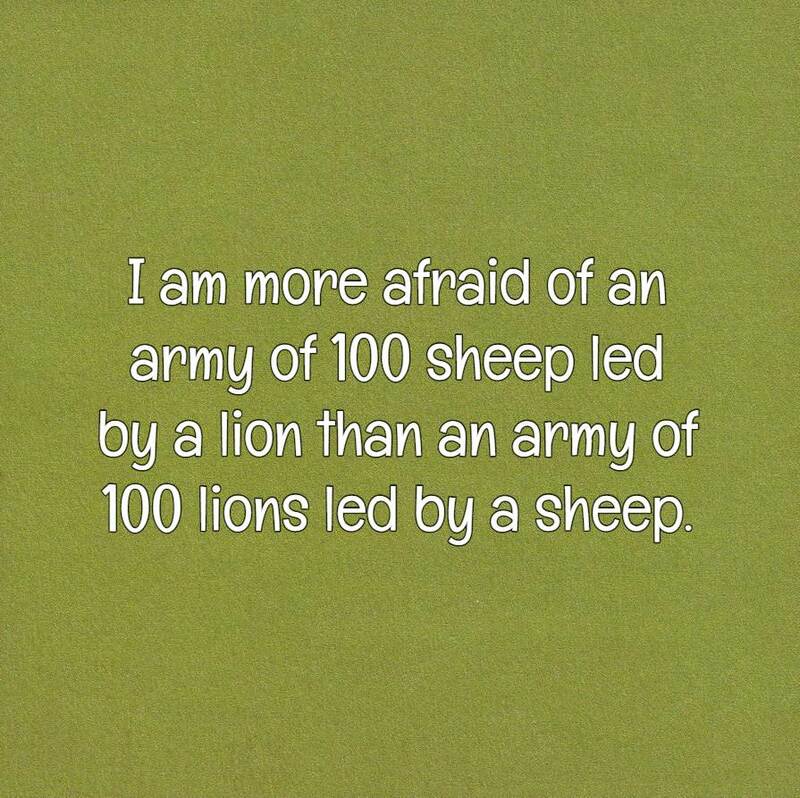 Their mission is to safeguard the nation from the enemy. 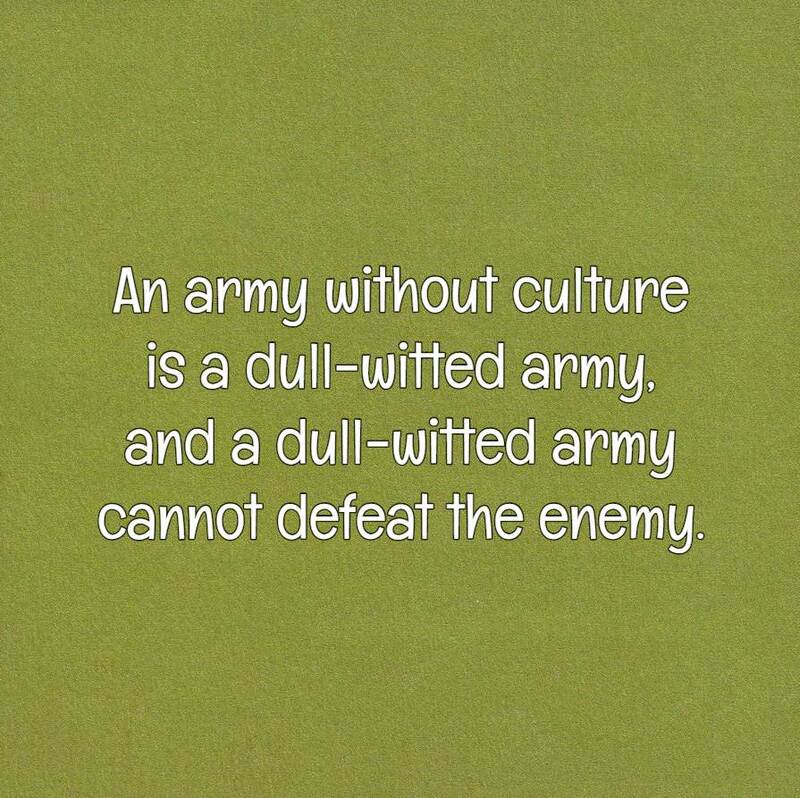 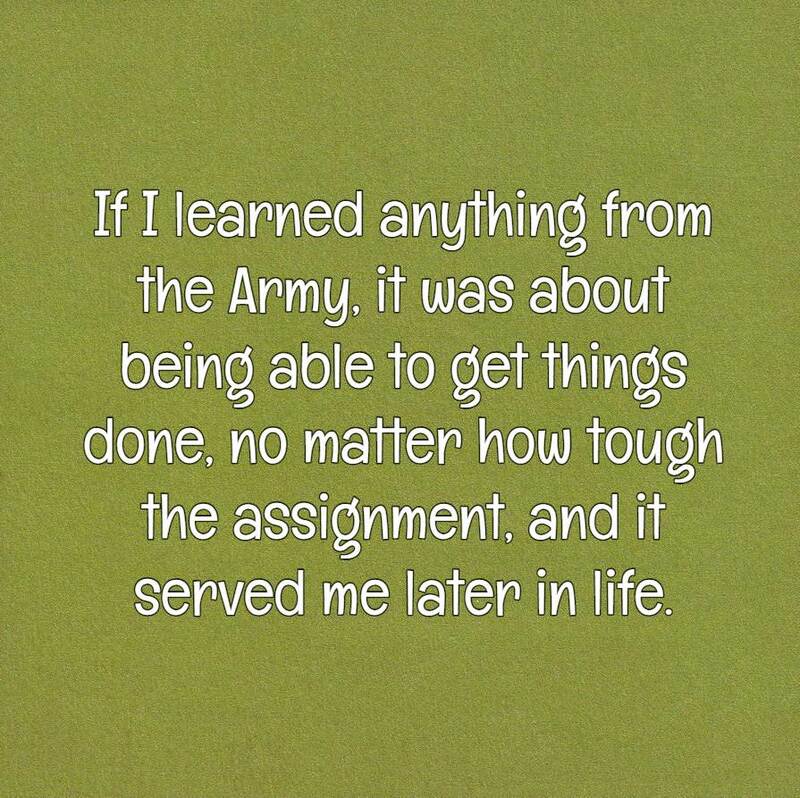 Being a part of an army is a difficult journey, and these army quotes are the clear portrayal of how being an army member becomes a fulfilling mission. 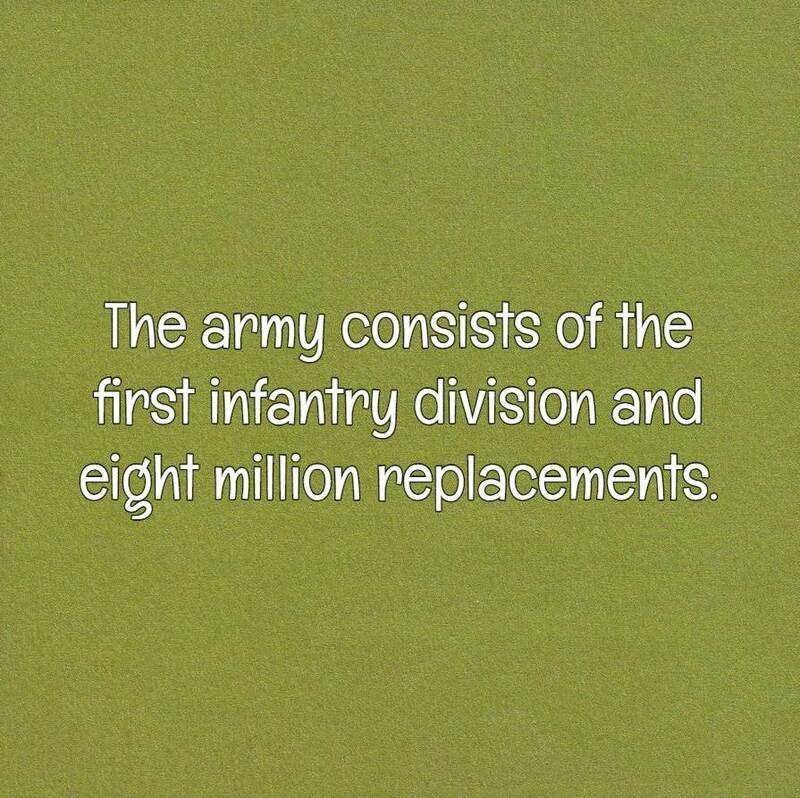 The army consists of the first infantry division and eight million replacements. 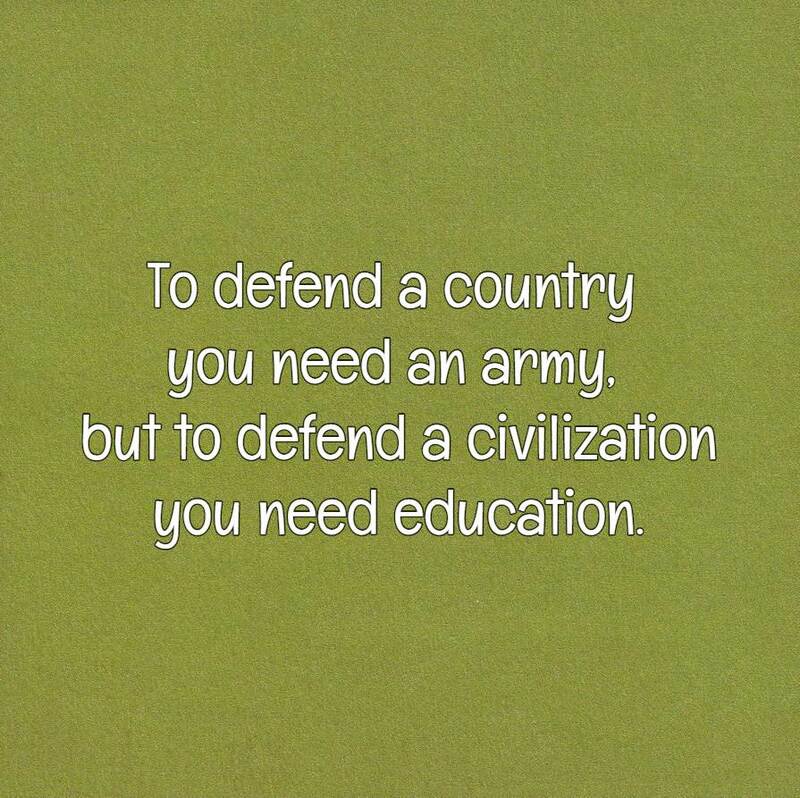 To be able to defend the country and its people is the most vital mission of those who are in the arm. 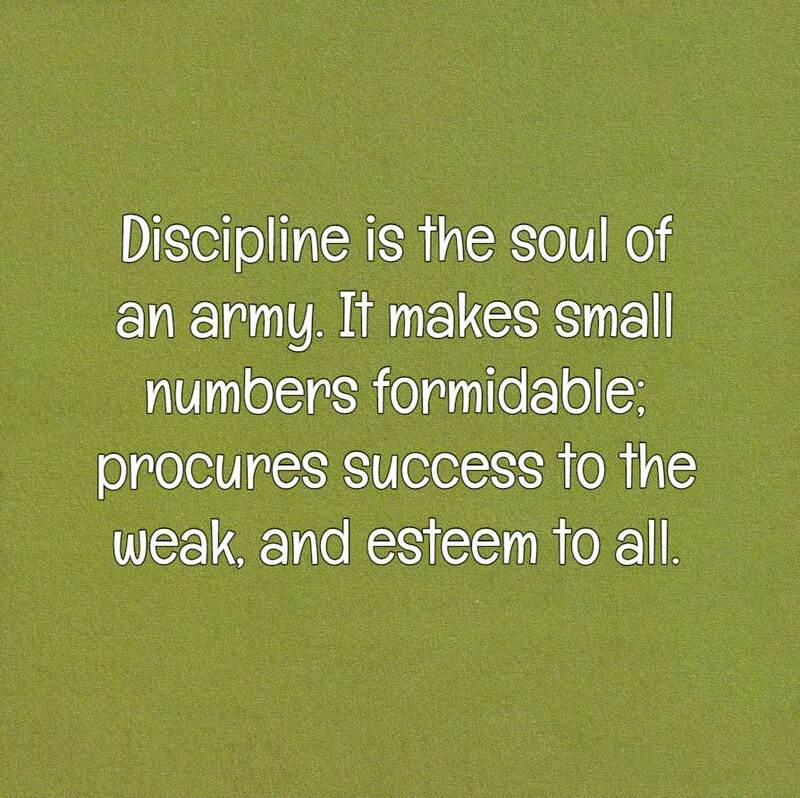 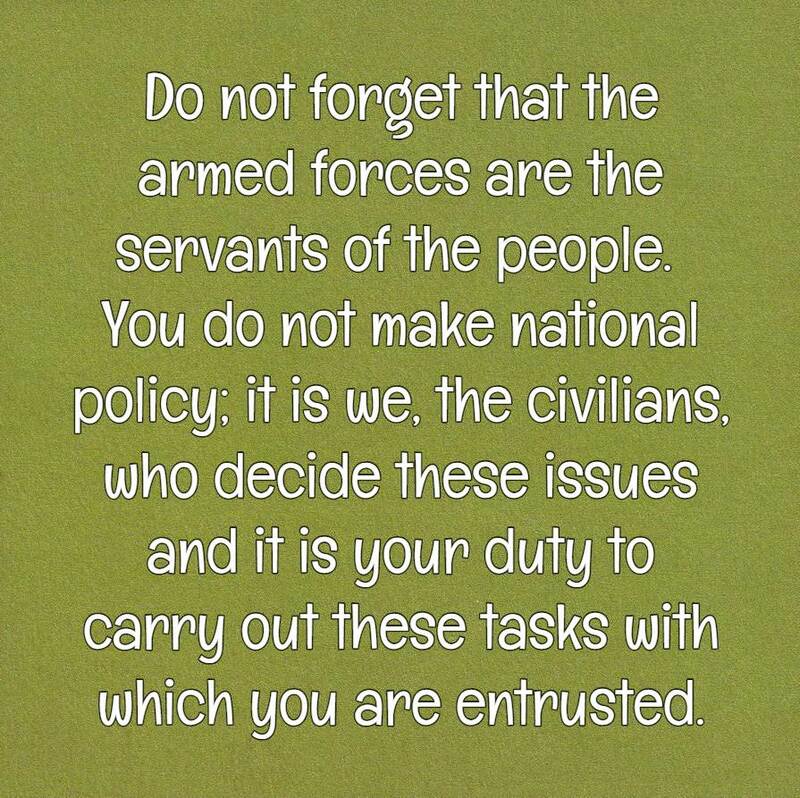 Hence, strength, courage and loyalty are very important to serve the nation. 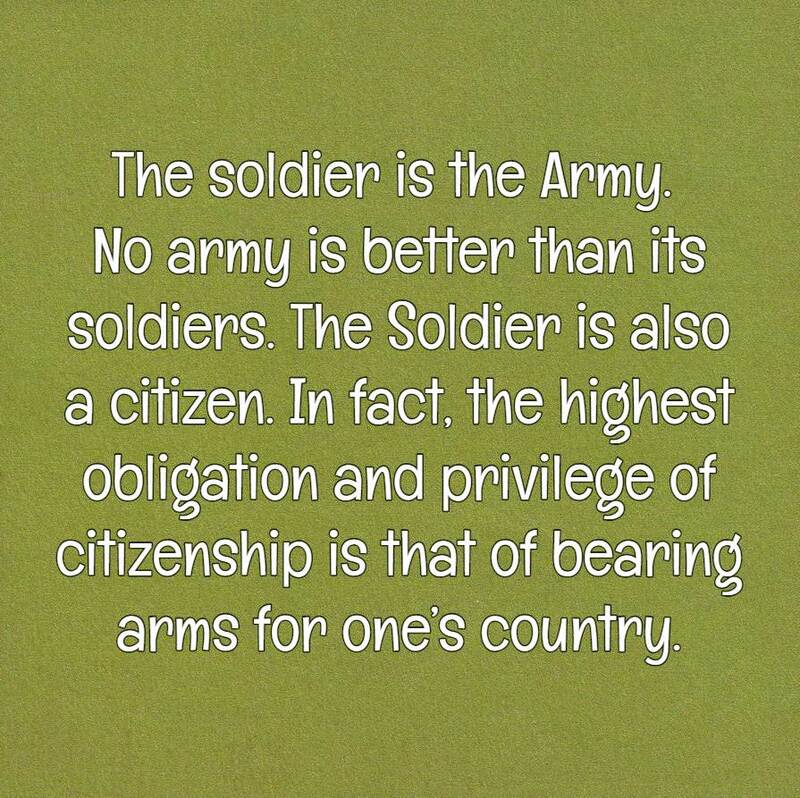 It will always be the interest of the nation that comes first, even if it means sacrificing everything, including time, love and life.